Home Chart of the Day Construction Spending Increased Slightly in September. Construction Spending Increased Slightly in September. 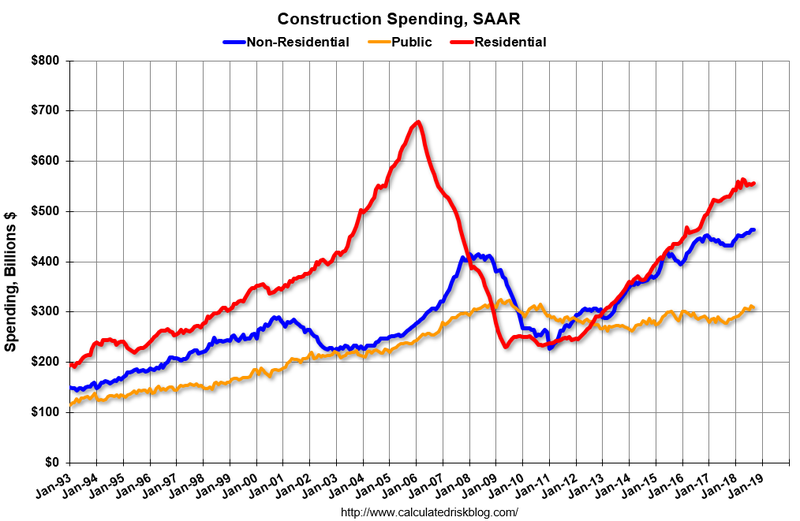 Construction Spending Increased Slightly in September. Full story via Calculated Risk blog.